MVM have clarified that they don’t do panels so they announce their new titles through their social media. We already covered the titles that are going to be released on home video for this Q3 season which you can view here, but these lot are for what the distributor have on offer for the future from October 2017 onwards! 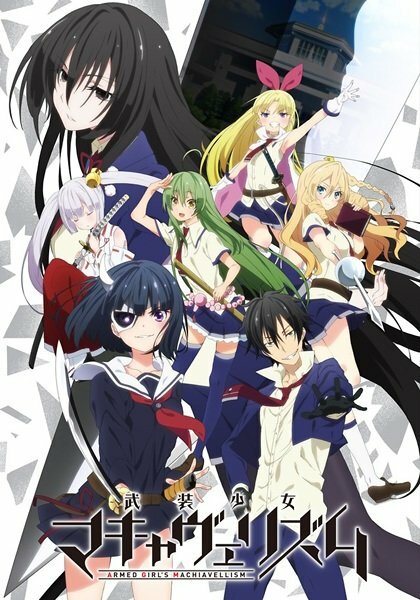 Also known as Busou Shoujo Machiavellianism, the Spring 2017 show never received a UK simulcast due to Sentai Filmworks and their exclusive deal with Amazon’s AnimeStrike service but now we can check out the series when MVM releases it on home video. The special film released last New Years to setup the Fate/Grand Order mobile series for newcomers continues MVM’s streak of acquiring more Fate for the UK. 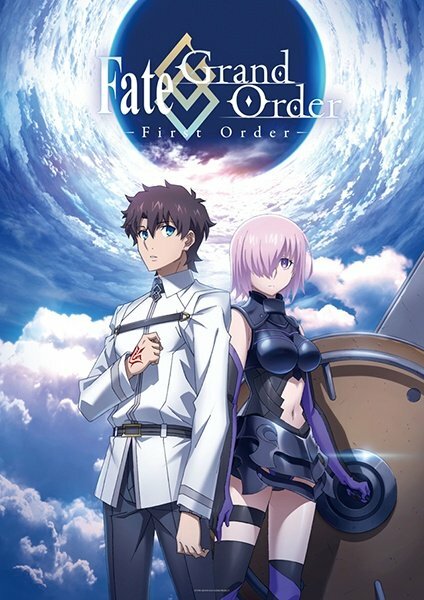 Aniplex also have the rights to this series in North America and there are rumours of an English dub in the works (which is honestly no surprise). The special should be available for Blu-ray, but if you can’t wait it’s streaming on Crunchyroll and Daisuki. The Autumn 2016 show gained a cult fanbase and will now be heading to the UK! You can check out the show across The Anime Network, Crunchyroll, and Viewster. 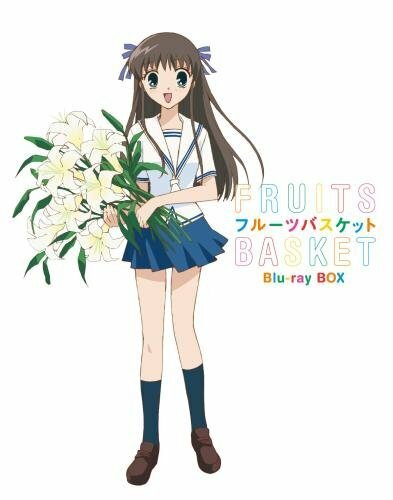 Much like what Funimation is doing, MVM will also be celebrating the show’s 10th anniversary by releasing the show on the Blu-ray format. Note that the show’s Blu-ray master is an upscale but at least there’s an option available for those who want it on the format. Audio options include English and Japanese with English subtitles. The DVD version is already available for anyone interested. 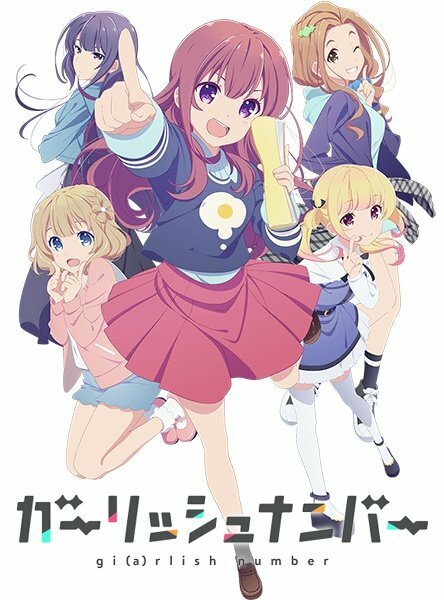 From the creator of My Teen Romantic Comedy SNAFU comes Girlish Number from the Autumn 2016 season. You can check out the show over on The Anime Network, and Crunchyroll. 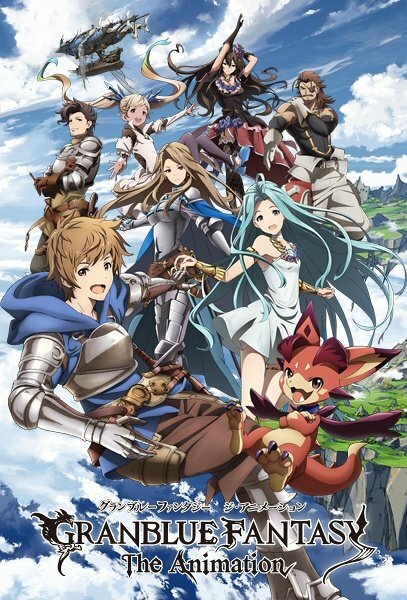 Based on the very successful mobile game from cygames, Granblue Fantasy is now coming to the UK which is great because it’s also one of the Aniplex titles (and thus would spare people spending a lot to import). The series is currently airing in the Spring 2017 season and you can check it out over on Crunchyroll, and Daisuki. 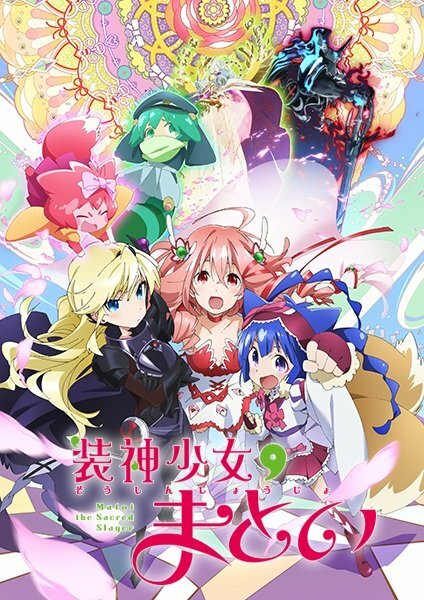 Also known as Zero kara Hajimeru Mahou no Sho, the Spring 2017 show never received a UK simulcast due to Sentai Filmworks and their exclusive deal with Amazon’s AnimeStrike service but now we can check out the series when MVM releases it on home video. It’s also animated by studio White Fox (known for adapting Re:ZERO and Steins;Gate) as well as being part of the Dengeki Bunko light novel imprint in Japan (and as such also starred in the Dengeki Bunko Fighting Climax IGNITION video game). 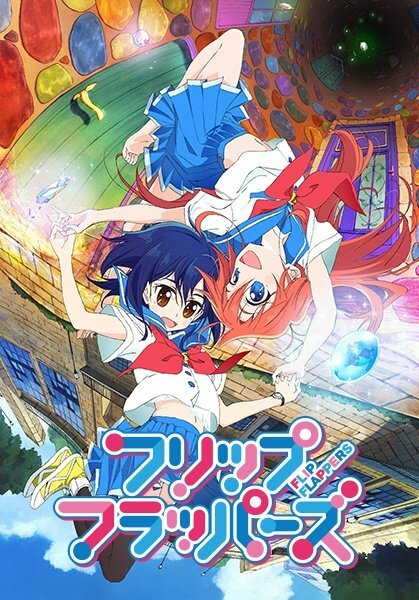 Also known as Soushin Shoujo Matoi, the Autumn 2016 show is arriving to the UK from studio White Fox. 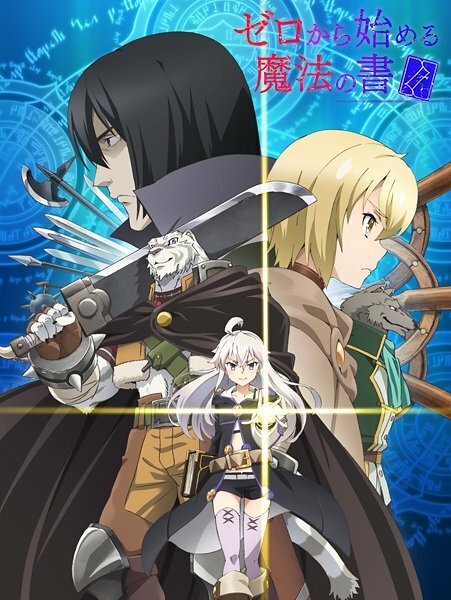 The series will be released in Japanese with English subtitles only, but you can check out the series over on The Anime Network and Viewster. DEJA VU! EUROBEAT INTENSIFIES! Initial D returns to the UK with the movie trilogy remakes. Noted as New Initial D the Movie Legend, all three films (Kakusei, Tousou, Mugen) are coming to the UK. Formats and audio options are unknown as there are no known English releases in North America and Australia at this point. Anime Limited’s French branch did release them in France but they don’t have English support. 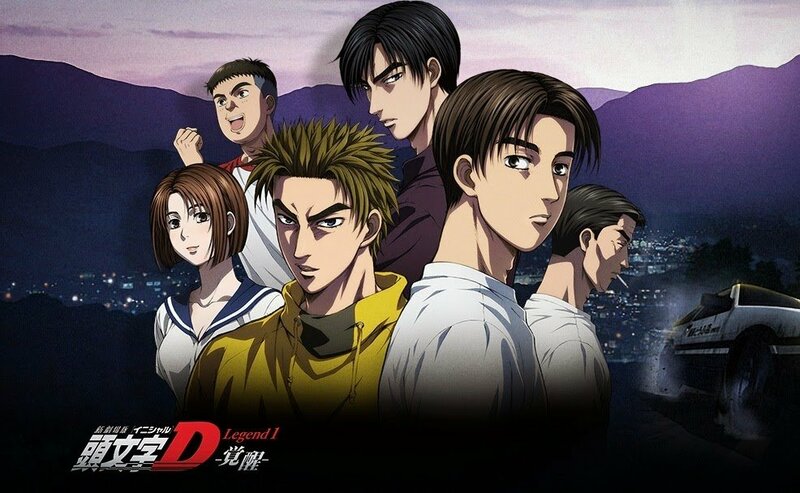 You can watch the original four stages of Initial D over on Funimation. 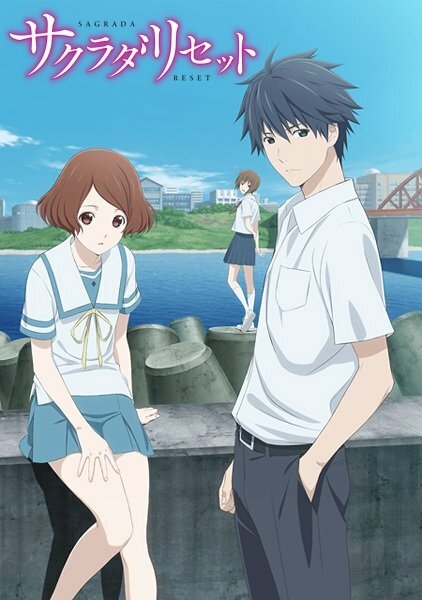 Also known as Sakurada Reset, the Spring 2017 show never received a UK simulcast due to Sentai Filmworks and their exclusive deal with Amazon’s AnimeStrike service but now we can check out the series when MVM releases it on home video. 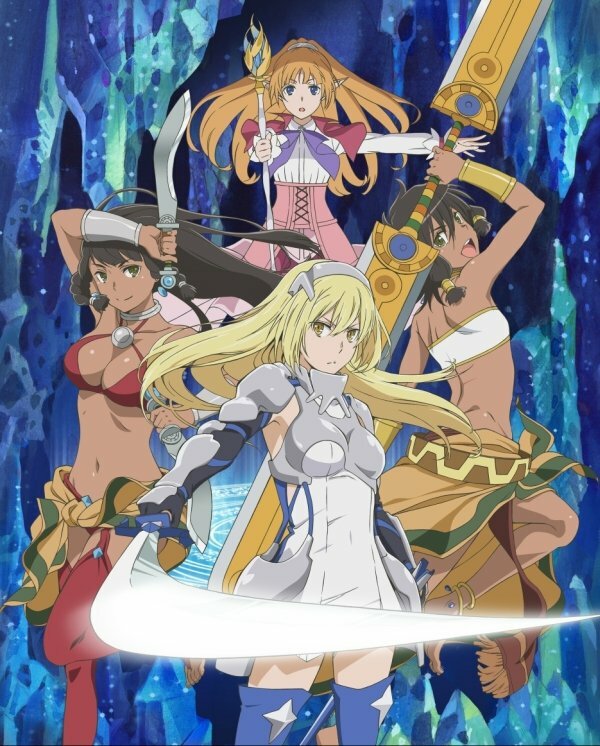 In a surprise announcement, the spin-off series to Is it Wrong to Try to Pick Up Girls in a Dungeon? is heading to the UK under MVM’s label. 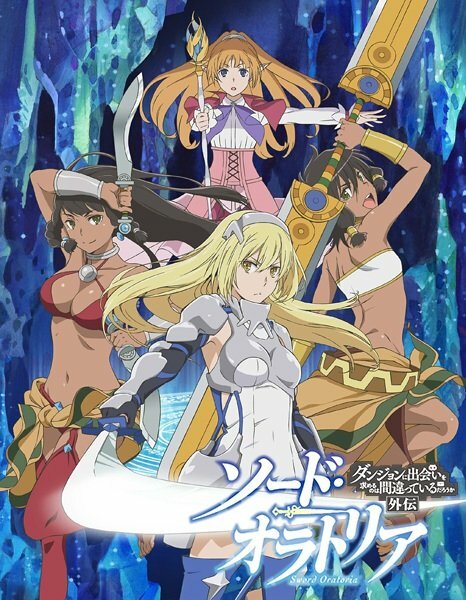 Also known as Dungeon ni Deai wo Motomeru no wa Machigatteiru Darou ka Gaiden: Sword Oratoria, the Spring 2017 show never received a UK simulcast due to Sentai Filmworks and their exclusive deal with Amazon’s AnimeStrike service but now we can check out the series when MVM releases it on home video. The main series is available under Manga Animatsu’s distribution and can be streamed on Crunchyroll. And as an added bonus, MVM are hoping to release Monster Musume: Everyday Life with Monster Girls on 2nd October with a collector’s edition combo “hopefully”. They also re-confirmed that they have Girls und Panzer der Film as well as the The is the Real Anzio Battle OVA. That’s all of the announcements MVM have prepped for this MCM weekend. Some surprises with this haul but it’s great to see MVM branching more and more towards movies as they have said in the past that it was quite a challenge to tackle. While it’s disappointing that they have yet to acquire Kizumonogatari and Love Live! School Idol Movie, it’s best to be patient and wait to see what happens next for the distributor. Some push-backs, more collector’s edition releases from Sentai sub-licenses plus a surprise Aniplex license joins the Summer schedule.